One of the most critical aspects of the high end, luxury smart home is the ability to control it without lifting a finger. And that is the difference between traditional speakers and smart home speakers. How do you get this from speakers that typically only emit sound? With the right smart home speakers. What are smart home speakers? Traditionally, speakers simply emitted sound. You connect and play music or audio. Smart home speakers allow you to control your smart home because they listen to your commands and produce audio when requested. That’s the role smart home speakers play in controlling your home, vehicle, and environment. These items feature bluetooth connections to the other smart gear around you. So, harnessing the technological advancements, your speaker can “speak to the other smart home gear you have” to provide an atmosphere of elegance in your home. 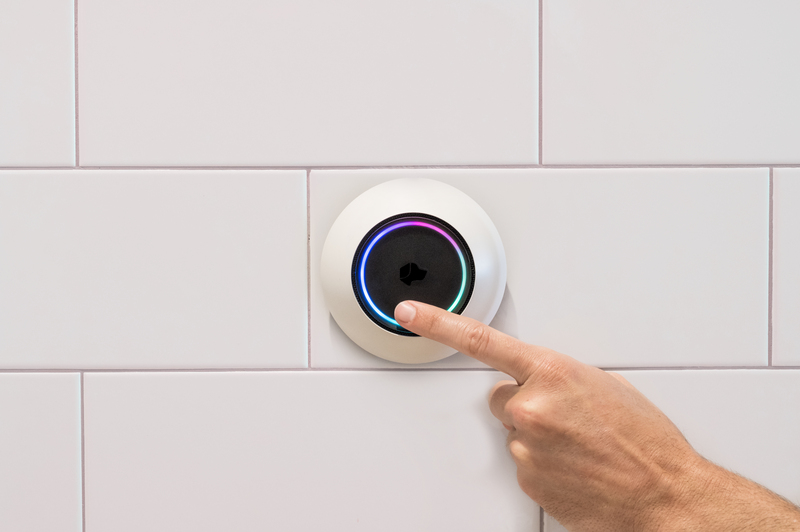 These items are usually housed in a single wireless unit that are typically found inside personal assistants or certain smart home control systems. Josh.ai, Amazon's Alexa, or Google's hub are a few examples of smart speakers. What are the benefits of smart home speakers? You can ask them to do anything...well...almost anything. As long as you have the supported smart tech to complete the request, they have the ability to carry out your commands. Often times, you simply alert them by calling them by their name or the specified term and they’ll respond to your needs. Think, “Hey Alexa, turn down the music” or “Okay Google, can you turn on my coffee pot?”. The ability of your speaker depends on the AI it uses. While there’s a vast difference between Siri and Josh.ai technology, and your Google Assistant isn’t Alexa, the premise is the same. You just need to figure out which speaker and system works best for you. 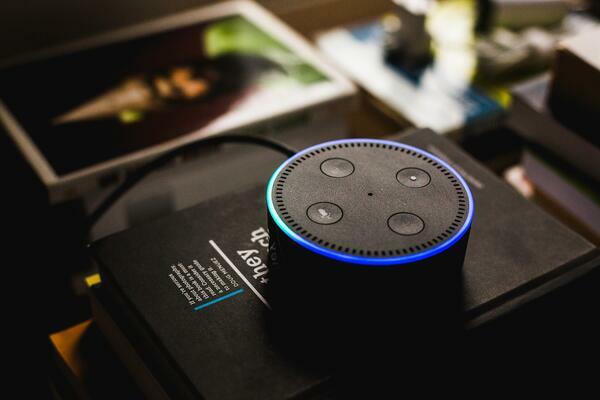 For instance, if you’re looking to link your home’s speaker system to your control system it won’t be voice control unless it has a speaker to receive your commands on. Ergo, app controlled systems will still need a personal assistant that is compatible with them to control the various pieces of your system. Check out our list of reasons why you need virtual assistants in your smart home! Smart home speakers receive your commands and either control your luxury home or translate the message to the gear that does control it. Interested in finding out what smart home speakers or gear is best for your home? Get in touch with us and we will let you know everything you need to know for your smart home system!